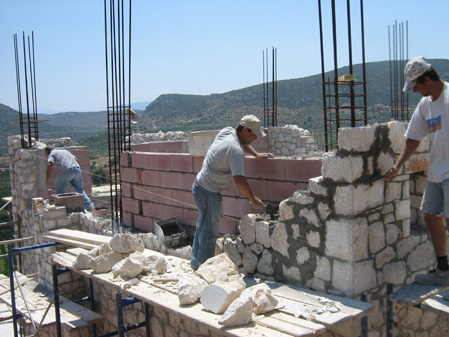 We are able to offer building and construction work and also renovations of old/historical buildings, stone walls and such. 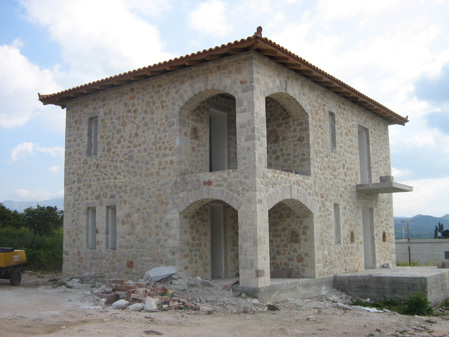 We have an expert craftsman who has studied in Greece, England, Germany & France gaining a wealth of experience in every aspect of building. 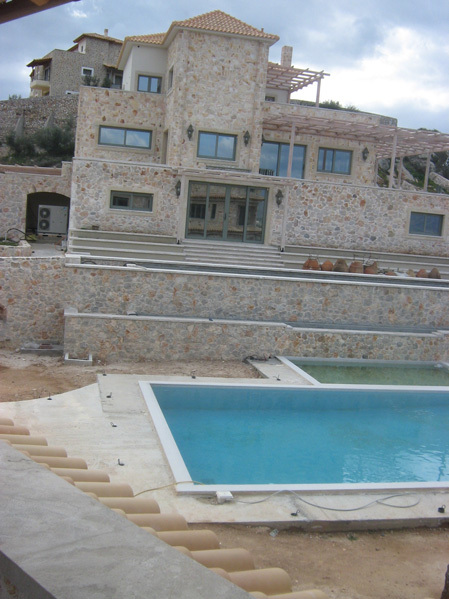 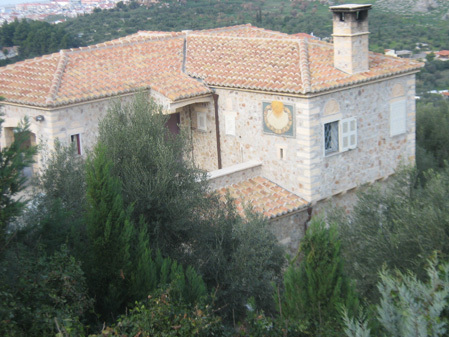 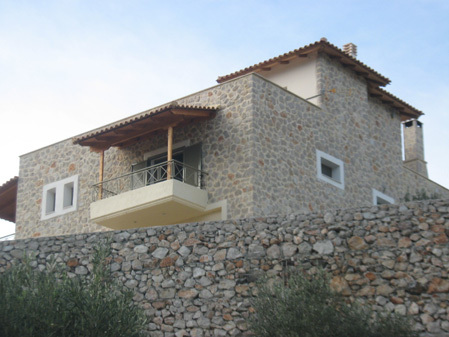 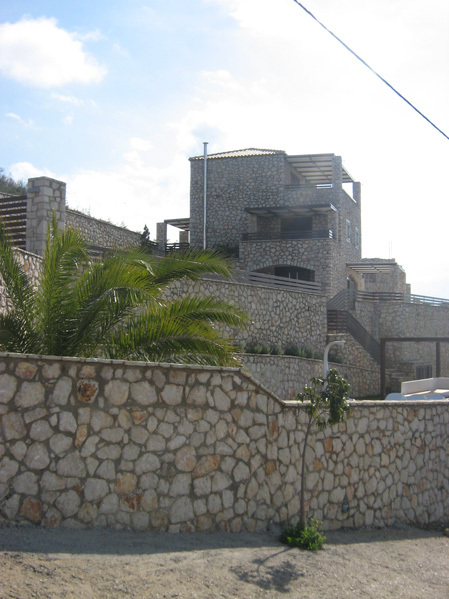 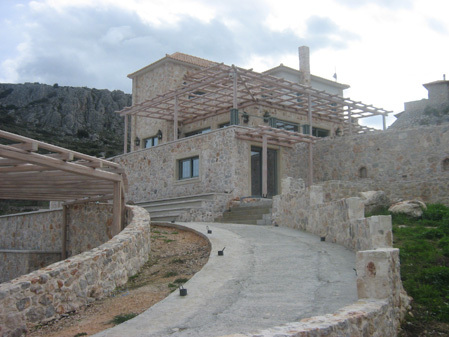 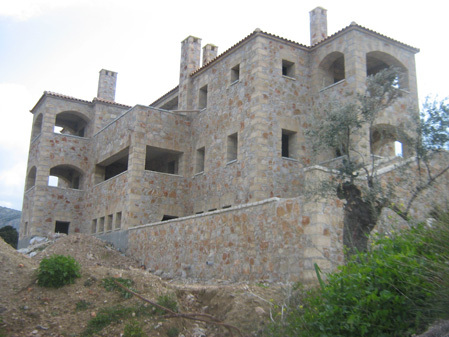 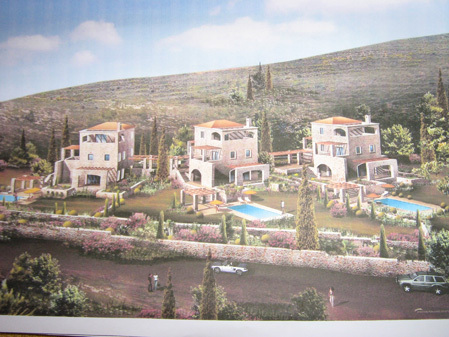 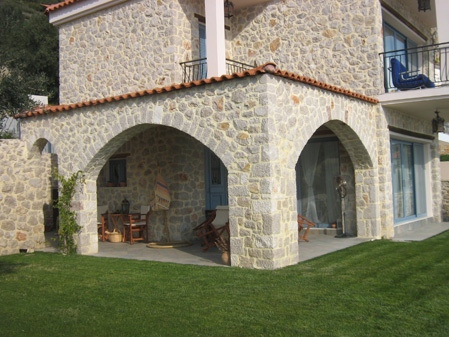 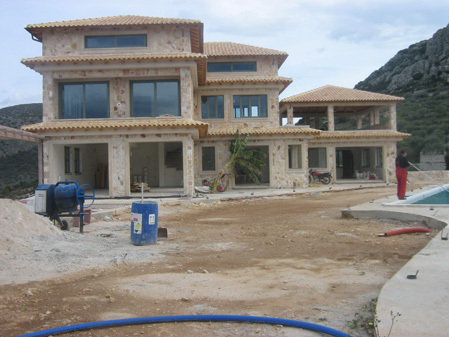 Buildingm construction and renovation jobs can be undertaken in Greece, Europe and the rest of the world. 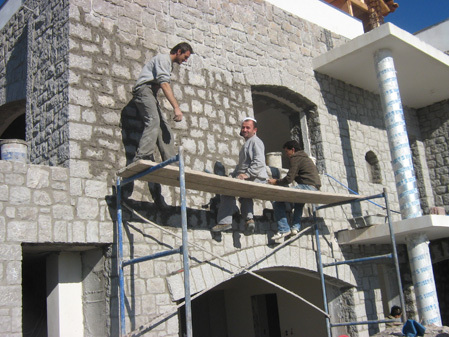 Expert advice, quality work and logical prices.